In the yogic culture, Buddha Pournami is a very significant day in any spiritual aspirant’s life because this is the third pournami after the earth shifts to the northern run of the sun. Today, in commemoration of Gautama the Buddha, we have named it after him. 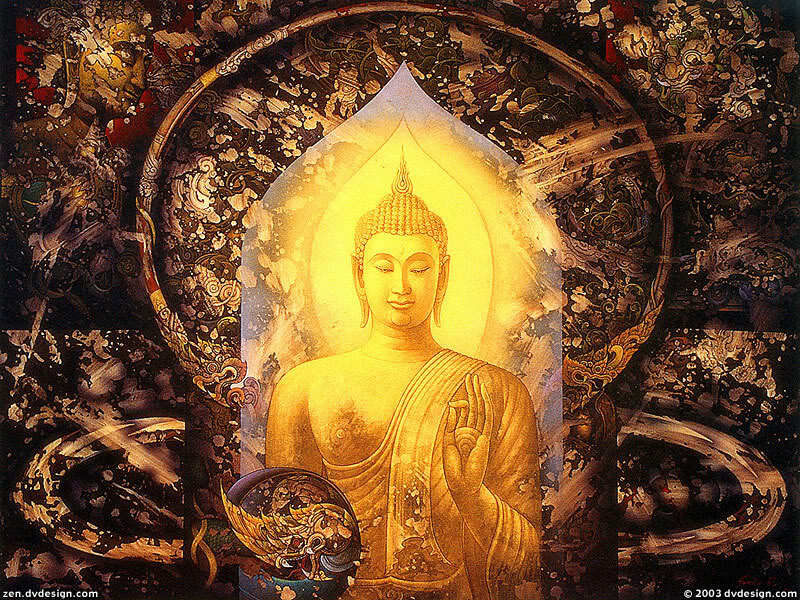 Buddha Pournami, is seen as Buddha’s day of enlightenment. 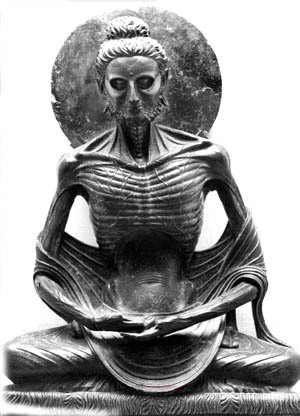 After almost eight years of very body-destroying efforts, Gautama had become very weak. For four years he had been a Samana. The main sadhana for a Samana was not yoga or meditation, but to walk and never seek food – just walking and fasting. This destroyed his body almost to a point of death. At this time, he came to the river Niranjana, which as many other rivers in India today, has dried up and disappeared. This river was actually just a large stream with knee-high water flowing swiftly. He tried to cross the river but half-way across, his body was so physically weak that he could not take one more step. But he is not the kind to give up so he just held on to a dead branch that was there and just stood. It is said that he stood like that for many hours. We do not know whether he actually stood for many hours, or for a few moments which seemed like hours in that state of weakness. But at that moment, he realized that what he is seeking is after all within himself, so why all this struggle? “All that is needed is absolute willingness and it is right here. Why am I searching around the world?” When he realized this, he had that little extra ounce of energy to take that step, walk across the river and sit down under the now famous Bodhi tree. He sat down with the determination that, “Unless the Ultimate happens to me, I will not move. Either I will get up as an Enlightened Being or I will die in this posture.” And in a moment he was there because that is all it takes. All it takes is that it should become the only priority. Then it is just one moment. The sadhana, the effort is just for this. Because people are so scattered all over the place, it takes such a long time just to gather them and make them into one organic whole. People are identified with so many things. So the first thing is to gather yourself. Only if this human being is fully gathered as one whole, we can do something with him. So it was just that one moment. He became fully enlightened as the full-moon was just rising. He sat there for a few hours and then he got up. Seeing the intensity of his sadhana as a Samana, over the years, five co-travelers had gathered around him who looked up to him. The first thing Buddha said when he got up was, “Let’s have dinner.” These five were aghast. They thought he had fallen. They felt totally disappointed. Gautama said, “You are missing the whole point. It is not about fasting, it is about realizing. The full moon has risen within me. Look at me. Look at the change in me. Just be here.” But they went away. Out of his compassion, after a few years, he went in search of these five people one by one and put them on the path of enlightenment. So there have been many, but this incredible human being, in many ways has changed the face of this planet and still continues to do so. 2500 years is not a small amount of time. *Isha Yoga Center celebrates Buddha Pournami with a day of sacred Buddhist chants and special offerings at the Dhyanalinga, as well as a evening and full moon meditations. The energies of this night are considered to be very conducive for one’s inner evolution. The sathsang and meditation with Sadhguru, wherever he happens to be at that time, is a much looked forward to event.